Use the form below to contact tour Wine routes directly. 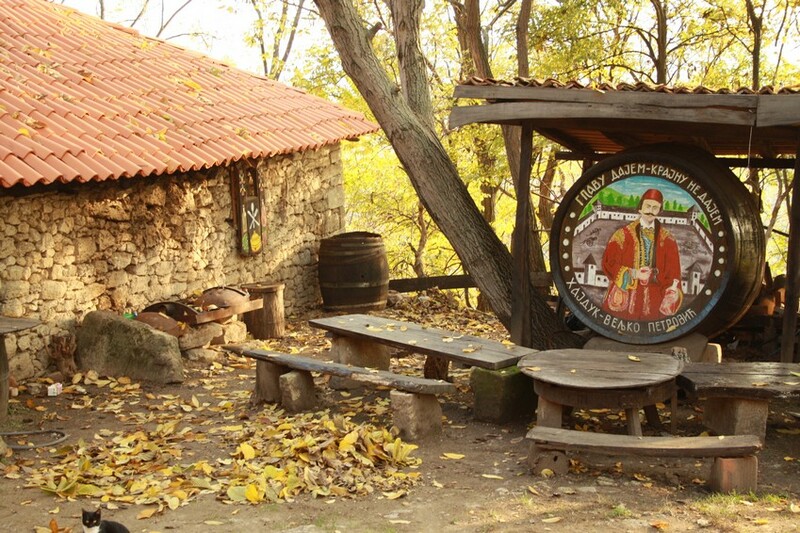 History of wine production in Serbia reaches far into the past. 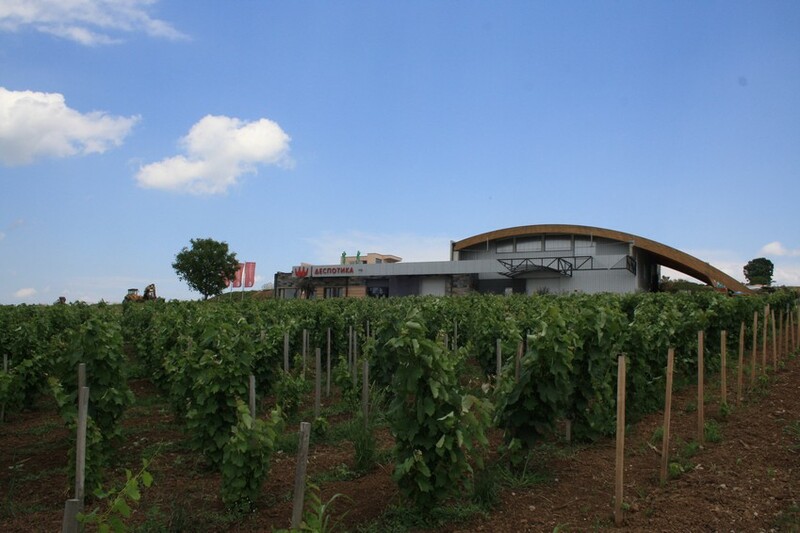 First traces of winemaking in this area can be found in the Iron Age, while in A.D. period winemaking gets momentum in Roman era under reign of Emperor Probus who planted vine on slopes of today’s Fruška Gora. As far as Serbian state is concerned, flourish of winemaking occurs during Nemanjić dynasty and it rises until the Turkish conquests. 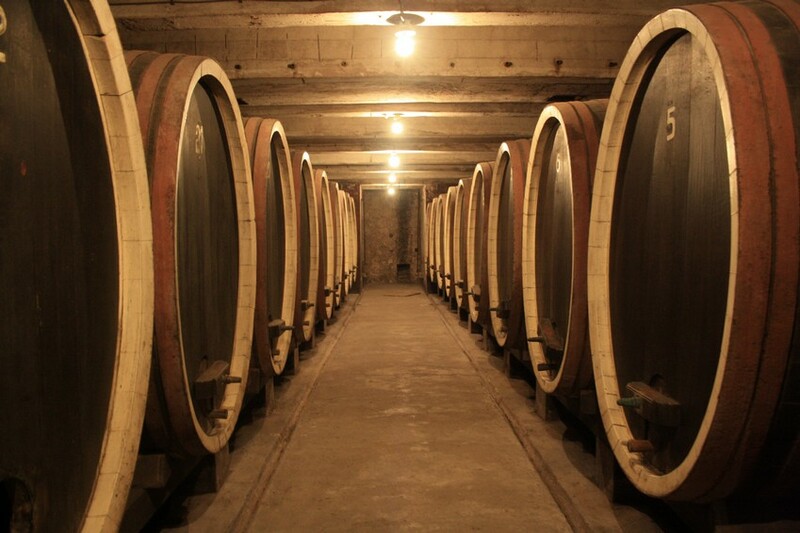 During Turkish reign winemaking was in crisis, since Islam forbids alcohol usage. 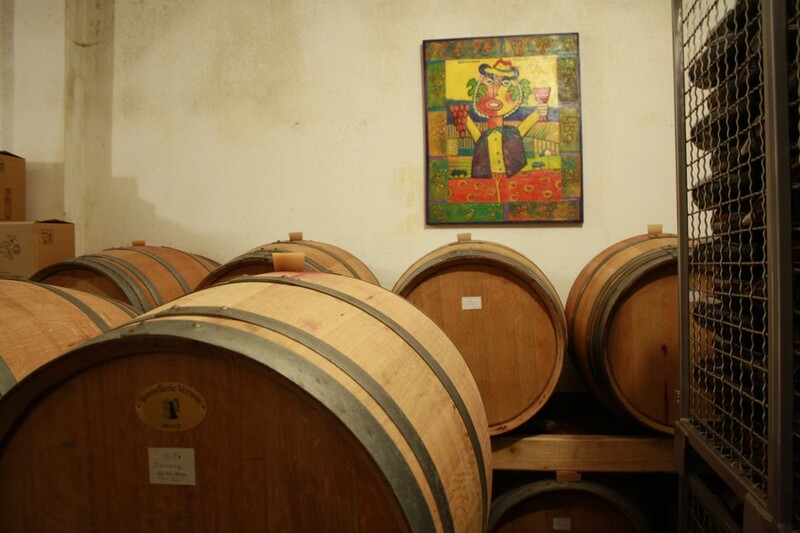 With liberation from Turks winemaking again has its revival and during 19th and 20th century real blooming of Serbian winemaking and viticulture occurs. 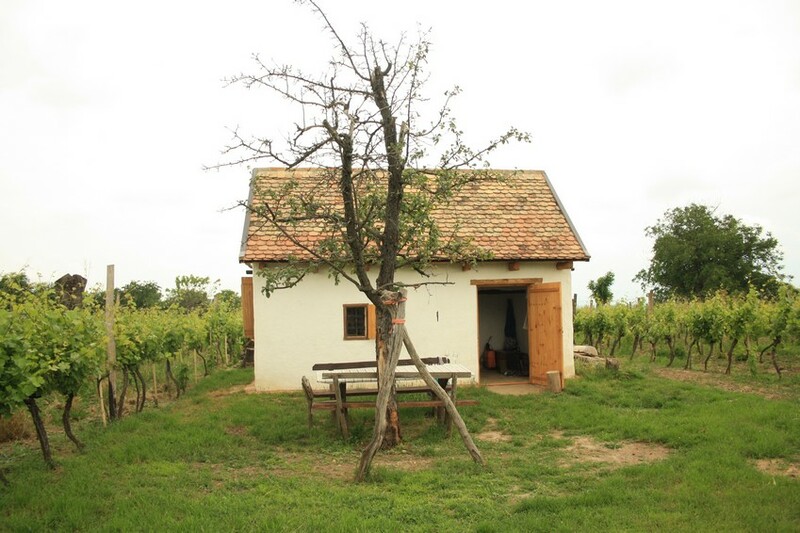 Thanks to its geographical position and varied terrain Serbia has fantastic natural advantages for growing grapes and superb wine production. 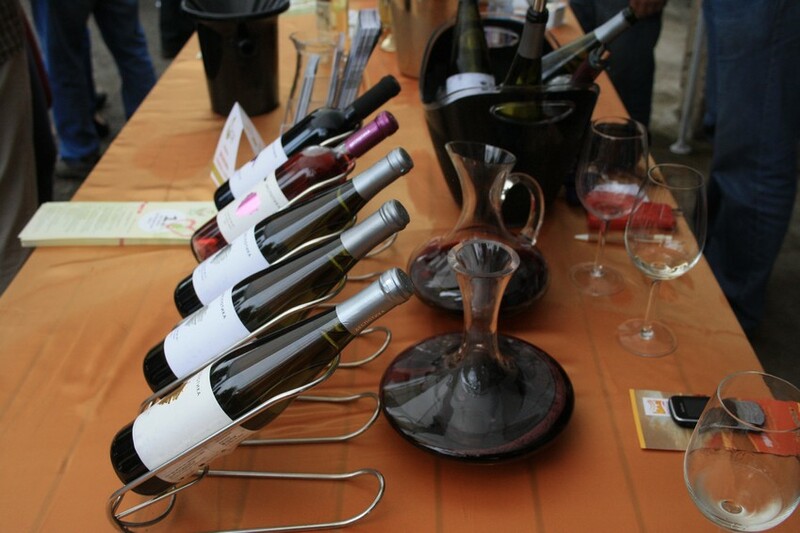 Based on geographical division of wine regions official wine routes were made. 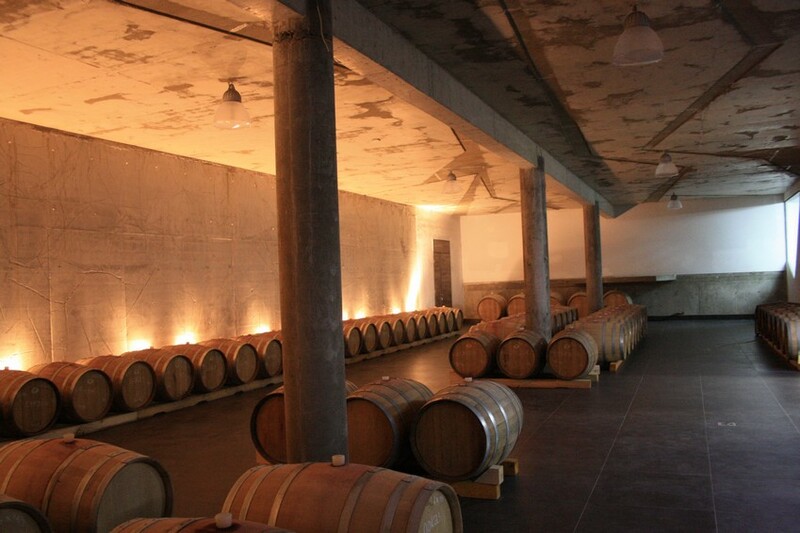 Our tours are adjusted to this division and each tour includes one wine route. Each of these eight regions represent unique wine route which is telling a tale if it own and leaves a traveller with unique impression. One thing is certain, none of them will leave you indifferent. 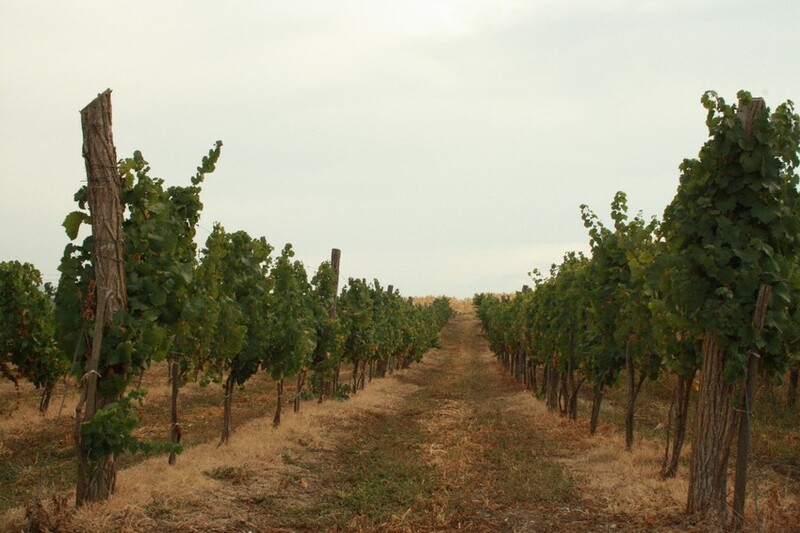 Wine tours are intended for wine lovers and wine enthusiasts. 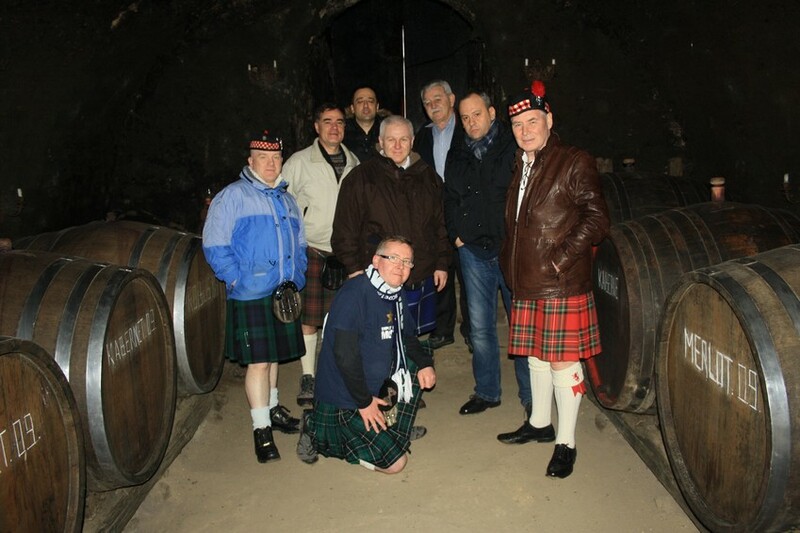 We also include visits to wineries and vineyards in our regular tours, but only as a part of the tour. 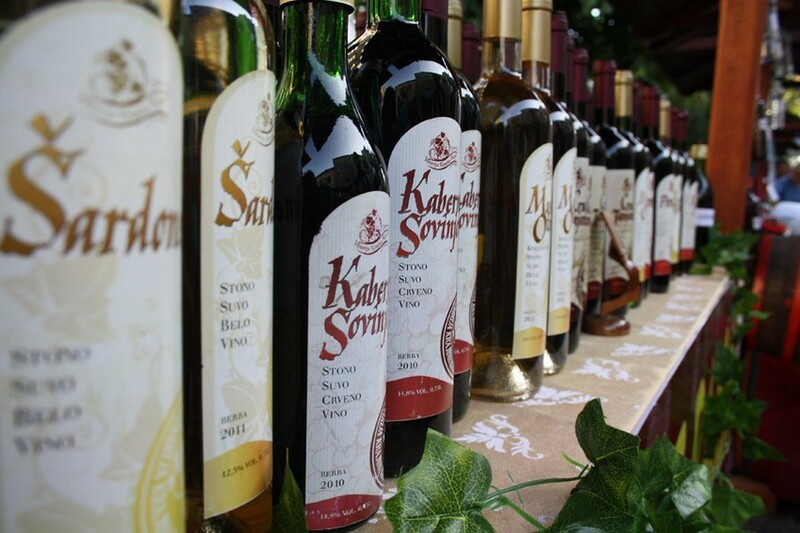 In theme tours accent is on wine and viticulture because we see Serbia as a land of wine which is still not recognized as such. 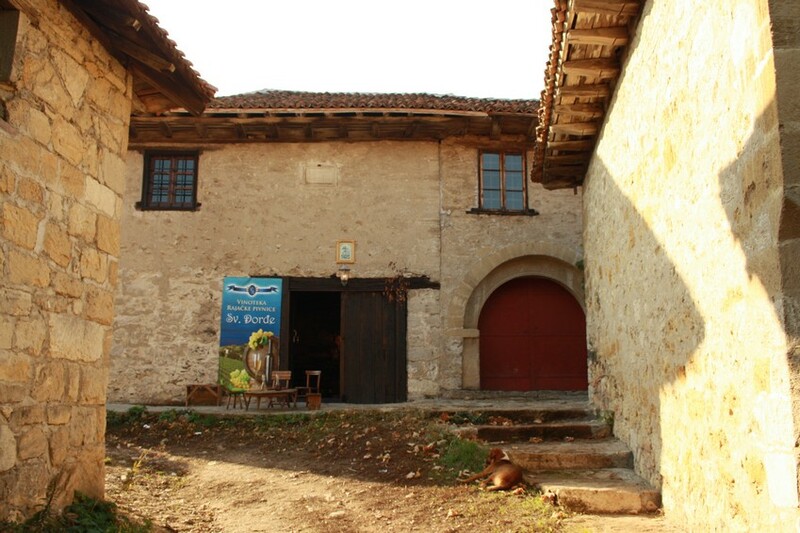 By taking these tours you will discover unusual stories about foreign wine producers who came to Serbia to setup their production, as Cyrille Bongiraud who planted his vineyard in village of Rogljevo, or the tail about Count Rohoncije and origin of this unique wine Krokan from Pearl Island, for which wine connoisseurs still sigh. 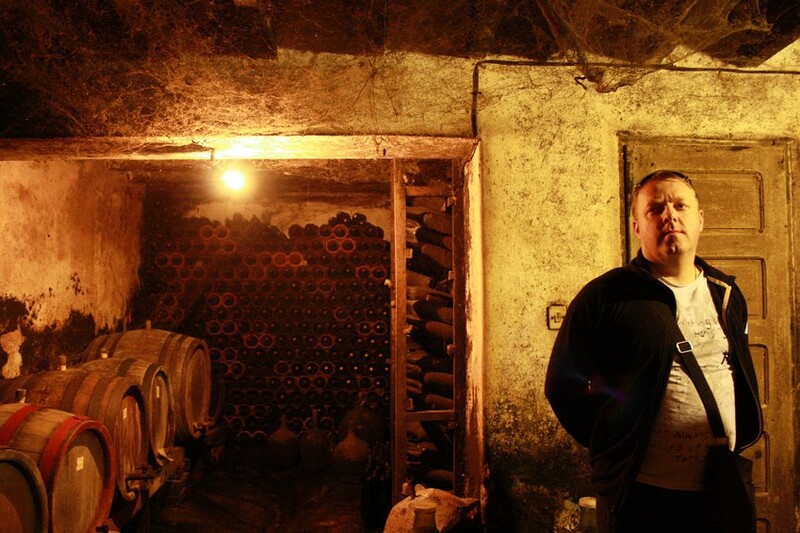 You’ll see technological marvel of Zvonko Bogdan winery behind whose name is actually smooth German technology and machinery for wine making. Send us a request for wine route you want to visit at [email protected], and we will respond with our suggestion of itinerary and price. Great experience and informative wine tour. 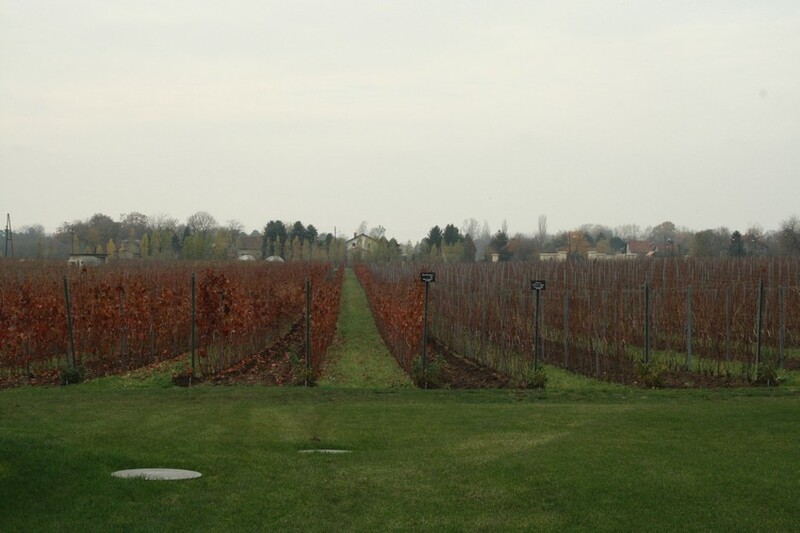 We visited three wine yards with testing.Our guide, Vladislav, was punctual, flexible and knowledgeable. We learned a lot about Belgrad and Serbia in general.He was very friendly and open minded. I can highly recommend this tour.